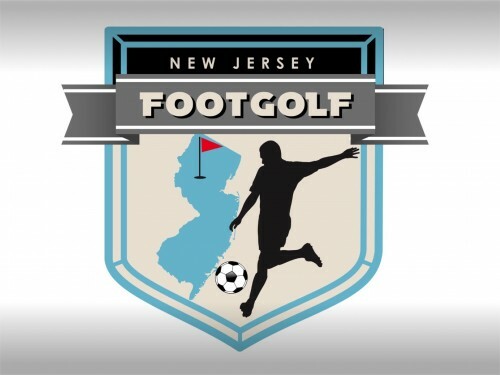 Become a member of the New Jersey FootGolf Club in order to compete in all tournaments and events held this year by the NJFGC, including the perks that come with it! 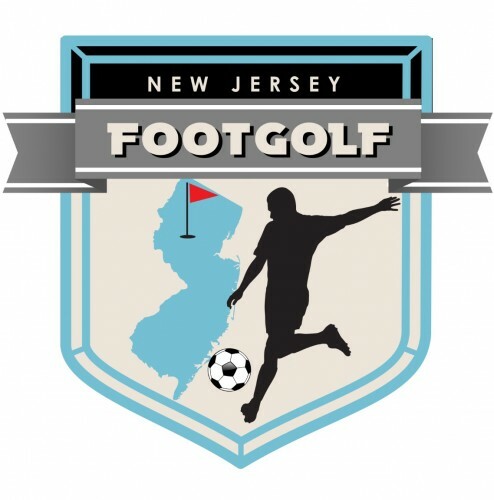 Come enjoy the greatest game ever invented in the beautiful garden state! 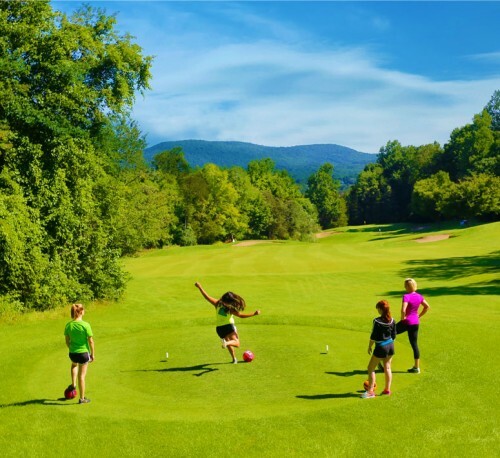 TOURNAMENT AND LEAGUE PLAY DATES COMING SOON! 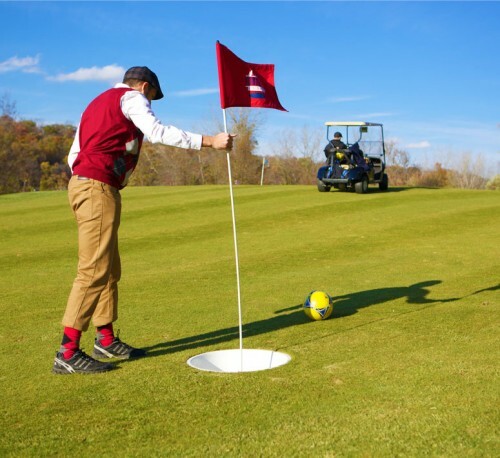 New Jersey FootGolf Club is the premier FootGolf Club in the State of New Jersey. 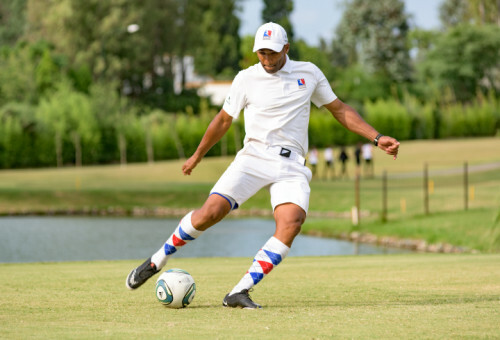 NJFGC promotes and hosts FootGolf Tournaments and Events in New Jersey under the guidance of the American FootGolf League and the Federation for International FootGolf.